Click on the video below to hear Jon Foreman of Switchfoot share the story. Scroll down to listen and read the full lyrics of the song. 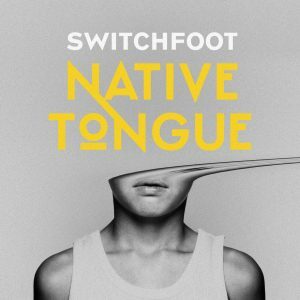 From the upcoming album Native Tongue. Ain’t letting any light in?